New Delhi : Government of Uttar Pradesh invites UP Bed 2017 Application form from eligible who are willing to get admission Bachelors of education (B.Ed) courses in UP Government College. UP B.Ed JEE Online Application is available now. 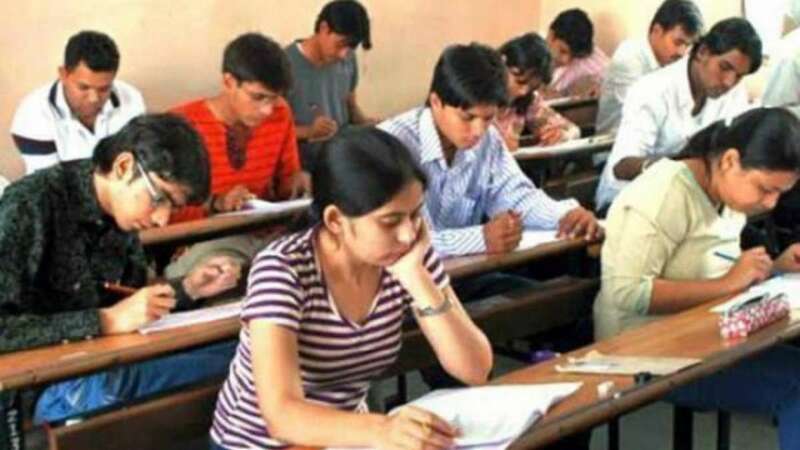 Uttar Pradesh B.Ed Entrance Exam official known as UP B.Ed. JEE (Joint Entrance Examination) is conducted for all stream candidates who intended to take admission in B.Ed program offered by government and Private B.Ed colleges of UP. The last date for registration and fee submission will be March 31. However, the third step of the online application form can be filled and submitted till April 2.